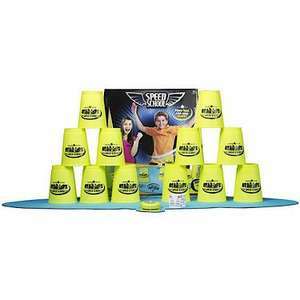 50% off Speed Stacks at The Entertainer. Inculdes 12 cups, mat and timer. 25 plastic cups for a quid in poundland. i bought these last year for 1.99 from homebargains.